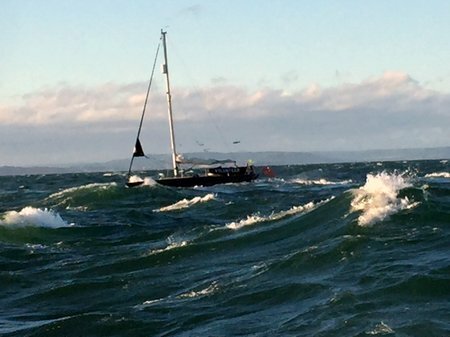 Crew volunteer Henry Mock assisting casualties on board a stricken yacht in the Exe estuary. 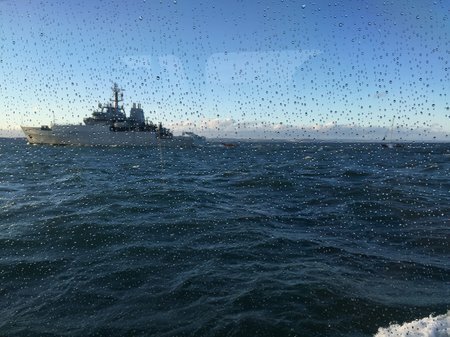 Inshore lifeboat George Bearman was tasked at 12.35pm on 28 February following reports of two yachts aground in the Exe estuary. 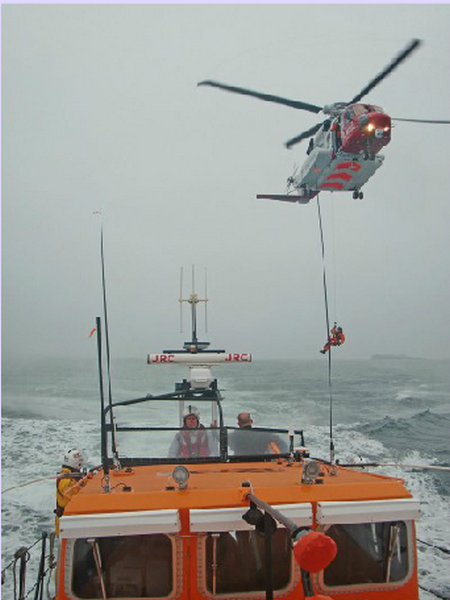 PR290616 Teignmouth RNLI Atlantic 85 class lifeboat The Two Annes tows the casualty yacht in the lee of HMS Echo. 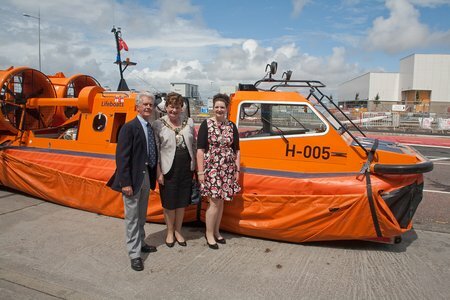 Teignmouth’s RNLI Atlantic 85 class lifeboat The Two Annes and Exmouth RNLI Shannon class lifeboat R and J Welburn both received a request to launch on the evening of Tuesday, 28 June to help two men in difficulty aboard a 28ft yacht. The Association of Air Ambulances is today calling on all of the air ambulance community to nominate an individual or team for this year¡¦s Air Ambulance Awards of Excellence. 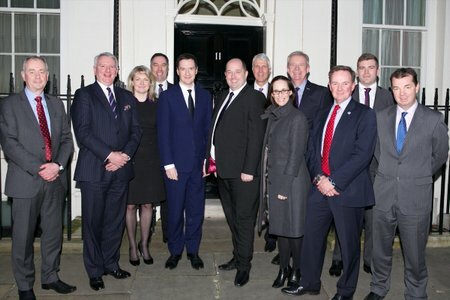 These prestigious, independent awards honour the exceptional contributions of staff and volunteers in the UK air ambulance community. 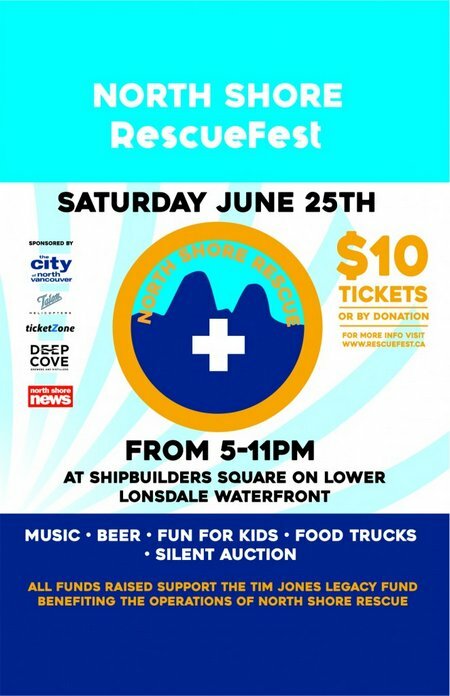 Join us on Saturday June 25 from 5pm – 11pm for Rescue Fest! It is a party on the pier, supporting the Tim Jones Legacy Fund and North Shore Rescue. Check out http://rescuefest.ca for more details and to get your tickets now! You can also get raffle tickets for your chance to win a helicopter picnic courtesay of Talon Helicopters and Raglans Bistro! Deep Cove Brewers + Distillers will be serving up Legacy Lager at the event, with proceeds from the sale of this beer going directly to the Legacy Fund! 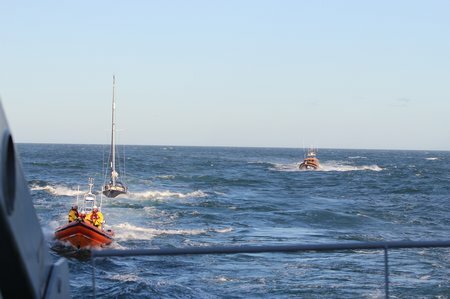 At 11.26hr on Saturday 11th June 2016, Humber Coastguard requested the launch of Seahouses Lifeboat to go to the assistance of a local charter vessel with a party of divers, off the Farne Islands. 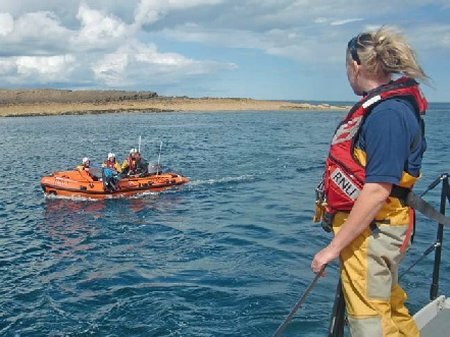 One female diver had made a rapid ascent, and was now ill and vomiting blood. A doctor who was among the dive party, was treating her, but further assistance was required. 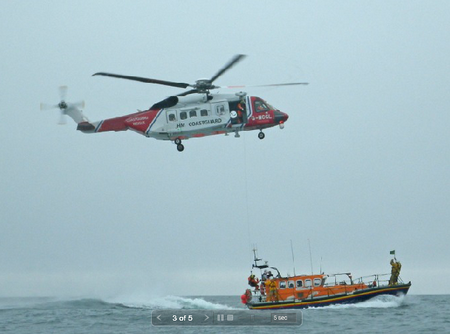 Both Seahouses Lifeboats were launched and went directly to the charter boat’s location. As a Non-Profit Society, NSR held its Annual General Meeting (AGM) last night at the Tim Jones Rescue Center in North Vancouver. During the AGM, board members and committee chairs delivered their annual reports to the membership, we welcomed a new full member to the team, and we held elections for our board of directors. 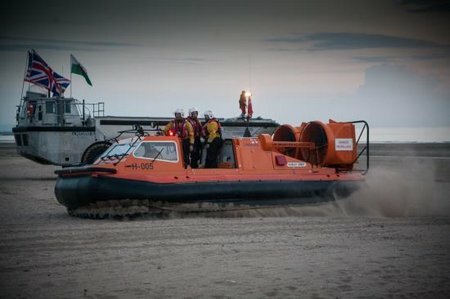 Just before 10pm last night [Wed 8th June] HM Coastguard reported that two unconnected fisherman were lost in fog off from the Wirral Coast somewhere between Harrison Drive and Leasowe Bay. The long running civil war in the Sudan is just one of a series of wars and civil wars that have ripped through Africa during the last seventy years. It is a legacy of the dash for Empires as European nations grabbed chunks of Africa and created colonies that paid little attention to important local features. 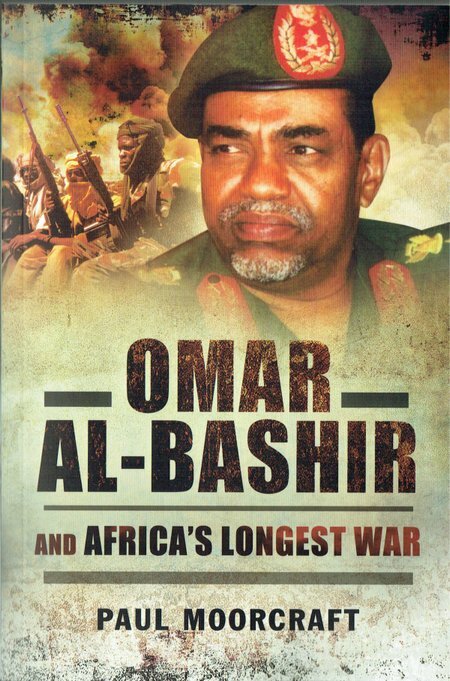 The author has provided a comprehensive view of the war in the Sudan and of President Al-Bashir. An important addition to the published knowledge of a seriously troubled region and a very readable account. 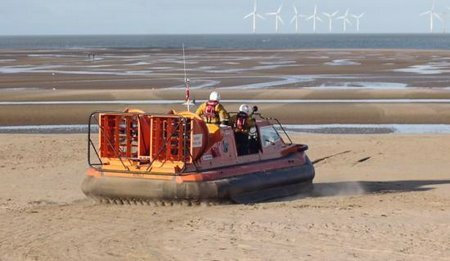 At 13.17hr on Sunday 5th June 2016, Humber Coastguard requested the launch of Seahouses Inshore Lifeboat to go to the assistance of two persons in the water, in difficulty crossing the burn at Holy Island. The tide was rising, and it was to be a very high tide today. The Merchant Navy has not faired very well in WWII histories, taking a poor second place to the Royal Navy. 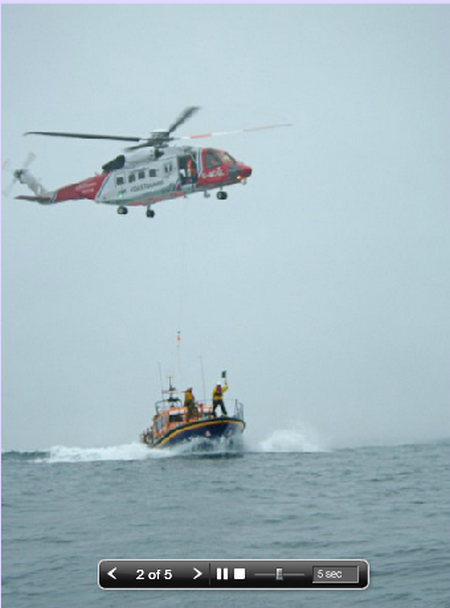 The Rescue Tug Service has been all but invisible. Now there is a fine book to correct this neglect of a band of exceptionally brave men who faced not only the power of the sea, but the depredations of warships and submarines, followed by epic survival in open boats. 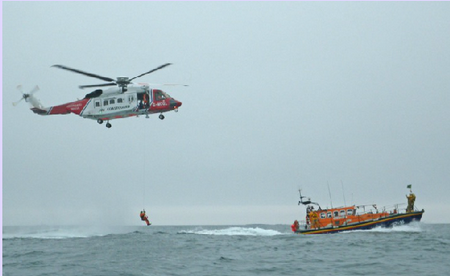 The Rescue Tug Service was often the only thing that stood between survivors and a lingering death. This new book is a well researched and nicely presented account that is inspiring and moving. 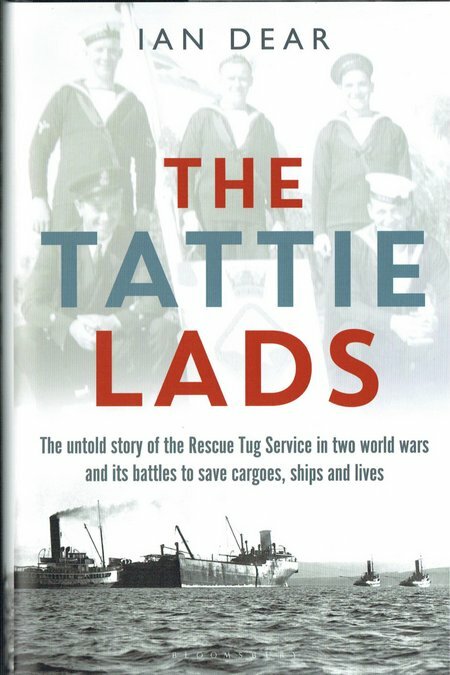 Highly recommended – a book to change your view of life in the merchant convoys.